Every gift counts! Large or small, every gift has a tremendous impact on our programs. With your support in 2018, Craft Alliance has shared the joy of craft with thousands of St. Louisans! Thank you! We hope you’ll join us in welcoming an exciting new year, and make a gift in support of our 2019 classes, scholarships, community programs, and exhibitions. 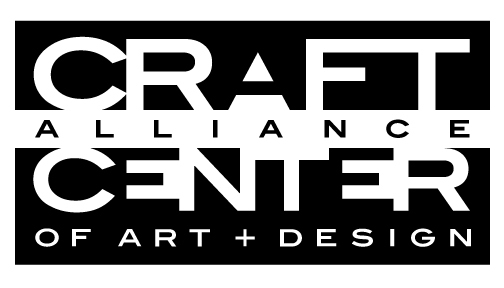 Giving to Craft Alliance sustains your creative community. And, the Windgate Charitable Foundation will match your gift!